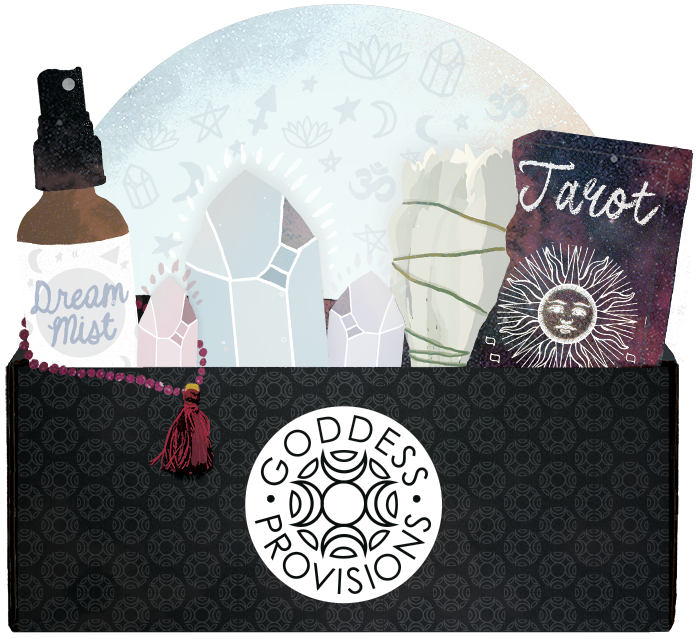 This month's Goddess Provisions box was Ayurveda-themed, and it included The Idiot's Guide to Ayurveda. I really love The Idiot's Guide series because the books have a way of breaking down concepts and philosophies in a way that's fun to read and easy to understand. I'm about halfway through the book, and I'm really into the idea of Ayurveda! Ayruveda is an ancient Indian system of medicine, which is based on the idea of balance in bodily systems and uses through diet, herbal treatment, and yogic breathing. I've long been curious about Ayruveda, but I've never really looked into it. Now thanks to this book, I've taken a dosha quiz and learned that my dosha is vata-pitta. In a nutshell, that means I have a thin frame with dry skin and tend to be cold all the time. I'm also creative, always on the go, and an over-achiever who thrives on ambitious goals. According to Ayruveda, there are certain ways to eat depending on your body type. I'm more vata than pitta, so I'm supposed to focus on warming foods (to balance my cold nature), moist and fatty foods (to help with my dry skin), and foods that are easy on my digestion (vatas have the most sensitive digestive issues). The Idiot's Guide suggests a few recipes, one of which was this breakfast suggestion of Quinoa Porridge (mine has almond milk, cinnamon, cardamom, walnuts, and pumpkin and hemp seeds). It's warming, and it contains whole grains, which are great for vata types. Nuts and seeds are also recommended since they're higher in fat. I had this yesterday morning, and I did feel pretty great all morning. It was filling, and it didn't cause any gassy issues (my biggest digestive problem). For lunch yesterday, I had the Curried Tofu Coconut Curry from the book. Vatas are supposed to limit beans and legumes because they're hard to digest, but tofu is supposedly easier to digest so it's recommended. Also the coconut milk is high in fat, and that's great for vata too! This curry also has carrots and okra. It was really hearty and delicious. I won't be eating for my dosha all the time, but I'd like to focus on this as much as I can without giving up my junk foods, beans, or salads (vata are supposed to limit raw veggies because they're harsh on the digestion). I only ate this way yesterday until dinner, and then I had some vegan pizza! But during the day, when I was eating the Ayruvedic way, I felt pretty amazing. No digestive issues, and I felt satisfied. 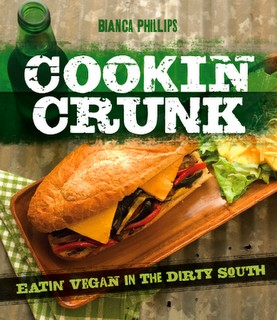 I ordered the Vegan Ayruvedic Kitchen Cookbook too, but I haven't had a chance to dig in yet. I'll probably use that book to do a full 3-day (or maybe even a week) Ayruvedic diet just for fun soon! Ayurveda is definitely so interesting! I think I eat pretty much the opposite of my dosha which is probably why I struggle so much haha. 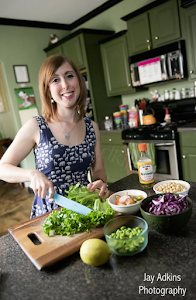 I'm looking forward to seeing your journey and all of the amazing meals you cook to balance your dosha! The two meals look incredible! Ayurveda is something that I've been interested in for some time. Once again I agree with Sarah. I can't wait to see what you make and eat for your dosha! I used to read your blog all the time and really enjoyed it! However, a year and a half ago, I quit my job and moved to Spain. I pretty much stopped reading all the blogs I use to follow. A couple of days ago, I thought about your blog and remembered the name enough to find it again. I read this post about eating for your body type and it inspired me to buy this book. I have been interested in Ayurvedic Medicine and Doshas for quite a while. It's fascinating to me as a physician (in my "former life"!). At any rate, I simply have not been able to put this book down. So, sorry for my rambling thoughts (that's my true Vata self!) but suffice to say Thank You for reminding me about this. I've been following some of the principles it advocates and I'm hooked! !